Ready for some fun with colour? We've stocked the shop with low-cost but high-impact neon goods like washi tape, twine and stickers. 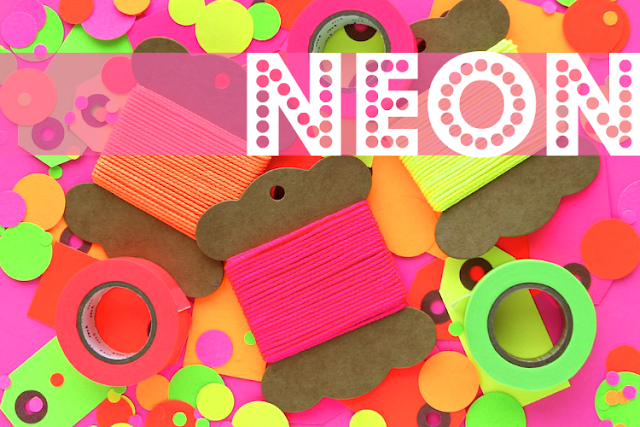 Perfect for adding a pop of trendy neon colour to your craft, wrapping and daily adventures!